Reducing recurring electrical problems and repair costs is always on the minds of fleet owners. 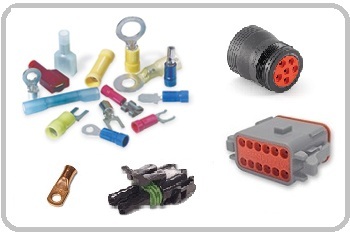 Electrical connectors must operate in adverse conditions like extreme heat, extreme cold, vibration, strain, snow, rain, moisture and chemicals. These conditions cause electrical connector corrosion and wires to pull-out, resulting in equipment downtime and high repair costs. 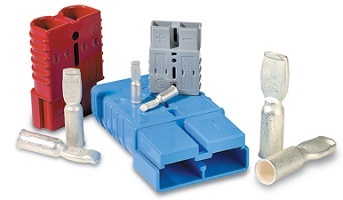 Anderson Power Products (APP) suggests a series of procedures for maintaining and extending the performance life of Anderson Connectors. Following these installation tips, preventative maintenance and corrective procedures can result in lower connector operating costs, greater efficiency and productivity. 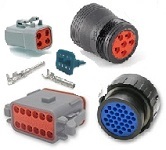 There are thousands of electrical terminal and connector options for automotive and heavy equipment applications. Making a sound electrical connection is one of the most important parts of ensuring your electrical system runs smoothly and your equipment stays out of the shop. 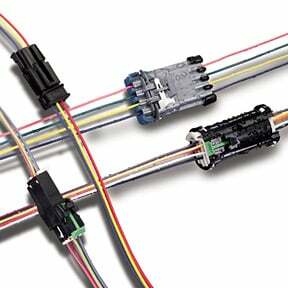 Labor time and money are saved by making good electrical terminal and connector decisions. 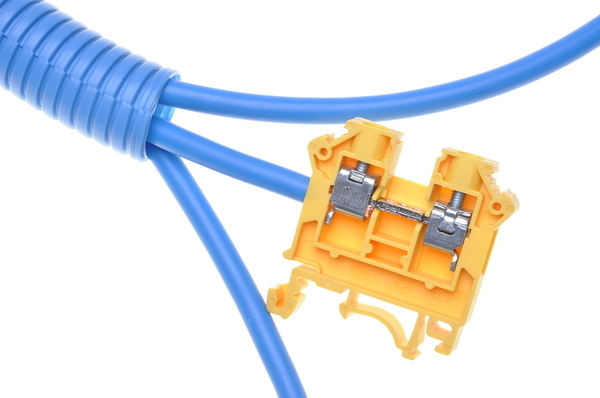 Here are the main factors to keep in mind when selecting the best electrical terminal or connector for your project.